Missy Chase Lapine sued Jessica Seinfeld and her publishers for copyright and trademark infringement and related claims, and Jerry Seinfeld for defamation based on statements he’d made after Lapine accused Jessica Seinfeld of infringement. Here's some pieces from Slate on the dispute, from right after Lapine sued. The court granted summary judgment on most of the claims and declined to exercise supplemental jurisdiction over the remaining state law claims (implied contract, misappropriation, and defamation). 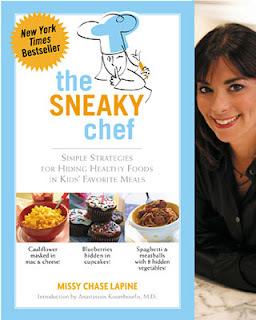 Lapine, author of The Sneaky Chef: Simple Strategies for Hiding Healthy Food in Kids’ Favorite Meals, has substantial expertise in cooking. She submitted her book proposal to HarperCollins twice; it was rejected, and published in 2007 by Running Press. It appeared on the NYT best seller list for one week. 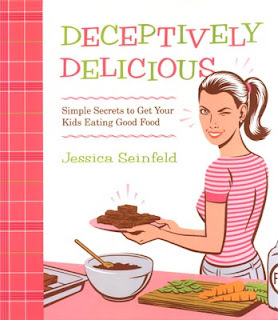 Roughly half a year later, HarperCollins published Jessica Seinfeld’s Deceptively Delicious: Simple Secrets to Get Your Kids Eating Good Food. Though Seinfeld has extremely limited experience with cooking, and used a chef to help prepare the book’s recipes, the book also reached the top of the NYT best-seller list. The core similarities between the books: they recommend camouflaging pureed healthy food in children’s favorite meals; they describe their authors’ struggles to get their children to eat healthy food; they have forewards/introductions by doctors; they have lists of various items (food staples and kitchen tools) the reader should have on hand. Deceptively Delicious focuses on pureeing, with some how-tos and information on cooking basic foods: rice, pasta, chicken and beef. Both books have extensive recipe sections. The Sneaky Chef divides them into five categories (three meals, snacks, and treats), with nutrition highlights under each recipe name, the applicable icon(s), and comments. Ingredients are listed in orange and, for the “sneaky” ones, gray. Color photos illustrate some of the prepared recipes. Deceptively Delicious uses three categories: breakfast, mealtime, and dessert. Each recipe has a drawing of the fruit or vegetable in the puree and lists the fruit or vegetable under the recipe name. There’s usually also a short comment or tip, and sometimes an additional benefit listed (packable, contains no meat). There’s a color photo for almost every recipe, and many recipes include the picture of a member of Seinfeld’s family and his or her comments. The court granted summary judgment on the copyright infringement claim where no reasonable factfinder could find the works substantially similar. The court determined that it need not decide whether it ought to apply the Boisson v. Banian test requiring an especially discerning observer for thinly protected works, because even under the ordinary observer test defendants were entitled to summary judgment. In either case, courts must assess total concept and feel. Some dissimilarity isn’t fatal to an infringement claim, but the more the dissimilarities predominate, the less likely substantial similarity in overall impact is. Moreover, assessments of substantial similarity must keep in mind the unprotectability of scenes à faire and the like. Individual recipes aren’t copyrightable, and there are no recipe duplicates in the books, though some do call for similar purees (avocado puree as a chocolate pudding ingredient, and spinach puree as an ingredient in brownies). Moreover, camouflaging vegetables in children’s favorite foods is an uncopyrightable idea. Lapine argued that there was infringement of a protectable compilation because both books give instructions for “making vegetable purees in advance, storing them for future use, and then using them in specially created recipes which include the pre-made purees as ingredients.” The court thought this formulation was so abstract as to be clearly unprotectible idea, even with the addition of process details. Finally, the court found no genuine issue on total look and feel. Lapine’s book “is a dry, rather text-heavy work,” using an informative and lecturing tone and appealing to multiple sources of authority. 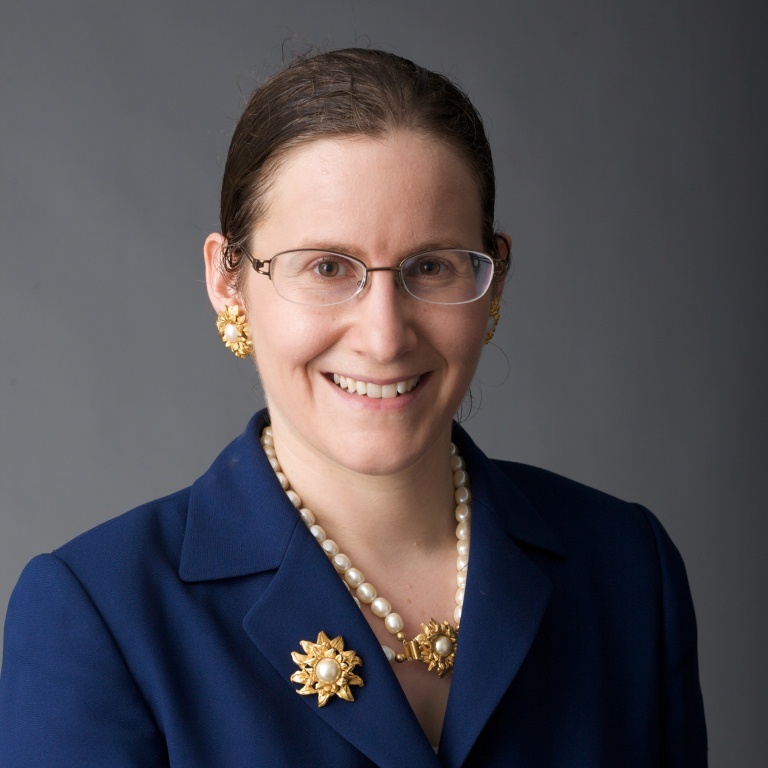 It has an extensive introduction detailing her personal experience, the role of food in America, the arguments for and against a sneaky approach, and her overall food and parenting philosophies. It doesn’t focus on purees alone, but discusses the health benefits of multiple sneaky methods. Her purees are generally composites made of several ingredients with color-oriented names. It’s primarily colored in black, grey, and shades of brownish-orange; the full-color photos are grouped. Lapine was equally unsuccessful with her trademark claims. Here, the similarity of marks factor alone was dispositive. Both on their own and in context, the original and accused marks were too distinct to support likely confusion. (The marks were basically the cover and name of the books.) The drawings on Lapine’s book were much simpler than those on Seinfeld’s; Seinfeld’s cover figure was drawn more realistically and in street clothes, not the clothes of a chef. They convey the idea of hiding a secret differently, with Seinfeld’s more subtle. Though the subject matter is similar and they’re likely to be displayed near each other, the covers still provide “quite different aesthetic contexts,” Lapine’s using color photos of finished dishes and Seinfeld’s using one drawing of a finished dish and the stages of preparation. “The difference in overall colors, cover layout, patterns and font also reduces any similarity of the appearance of the marks.” And Seinfeld’s celebrity also helps: though her name isn’t a brand name, the fame of “Seinfeld” lessens any likelihood of confusion. Unsurprisingly, Lapine’s state-law dilution by blurring claim also failed for lack of sufficient similarity. 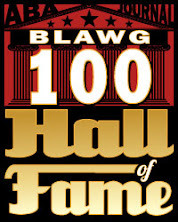 Did the court also address Lapine's defamation claims against Jerry Seinfeld? I believe she is suing him for questioning her sanity (among other things) on Letterman? The court declined to exercise supplemental jurisdiction over the remaining state-law claims, including the claim against Jerry. I'm having trouble getting past: "avocado puree as a chocolate pudding ingredient, and spinach puree as an ingredient in brownies"
Yeah, I'm not too enthused by that either. Cauliflower should be out and proud! Actually, we've made the spinach (and blueberry) Jessica Seinfeld brownies, and they were... deceptively delicious.